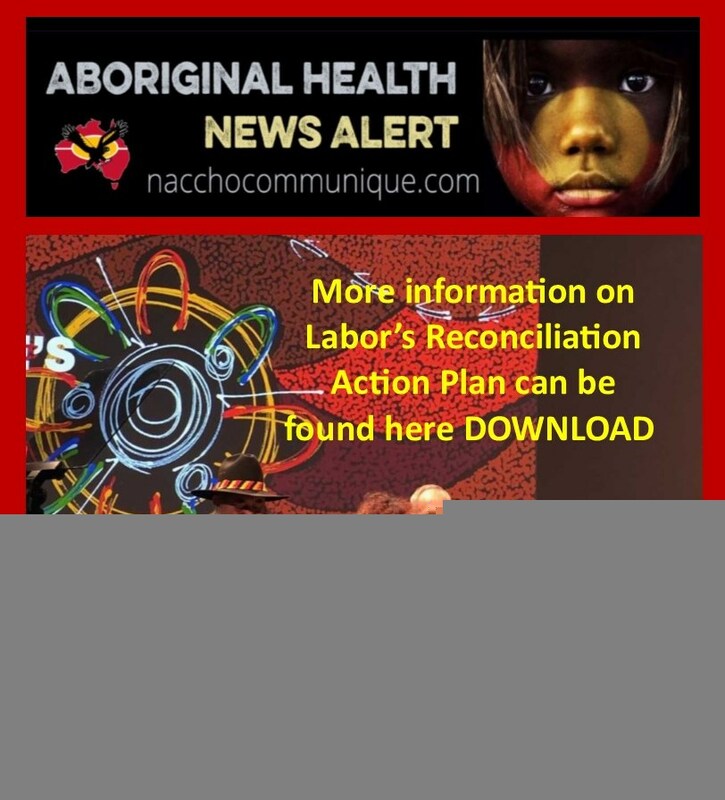 ← NACCHO Aboriginal Health we need to #refreshtheCTGRefresh to #closethegap : At COAG on December 12 : Which states and territories will support a formal partnership with Aboriginal and Torres Strait Islander peoples ? This type of unhealthy food marketing is undermining efforts by parents, schools and communities to encourage healthy habits. 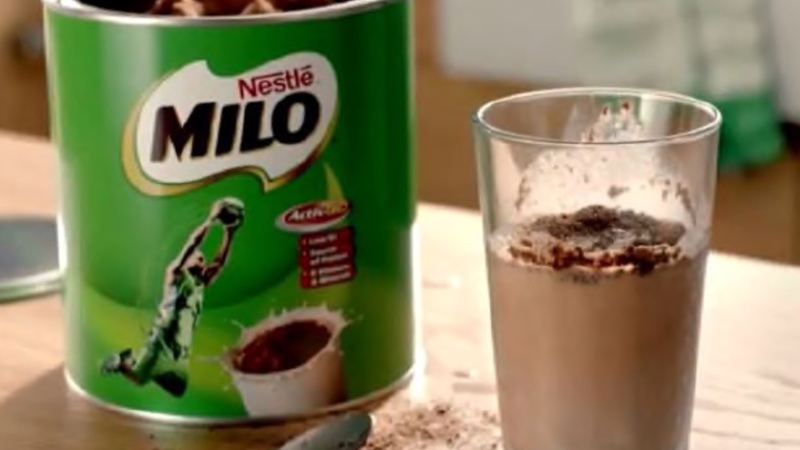 Nestle was shamed for its ‘Add more milk’ campaign at the national Parents’ Voice Fame and Shame Awards. 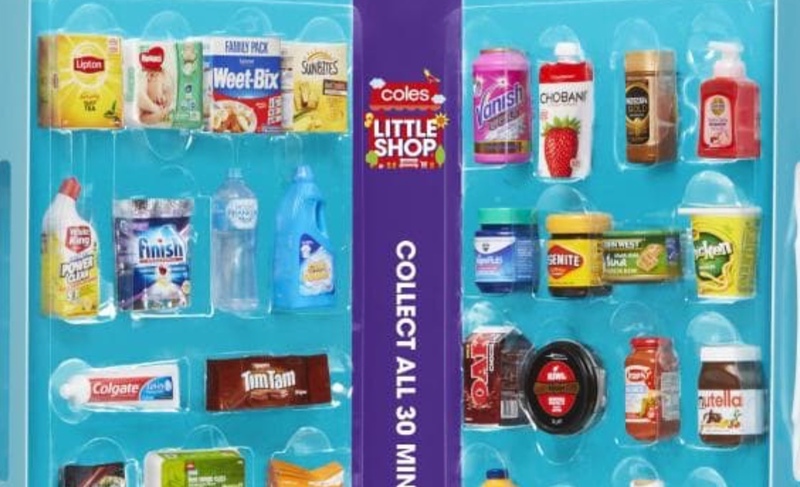 Coles’ Little Shop campaign got the Pester Power award. 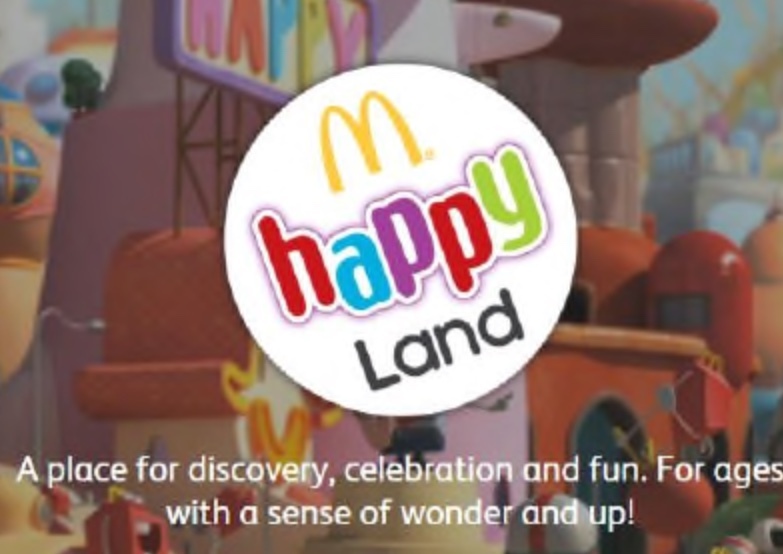 McDonald’s Happyland app copped the Digital Ninja award. 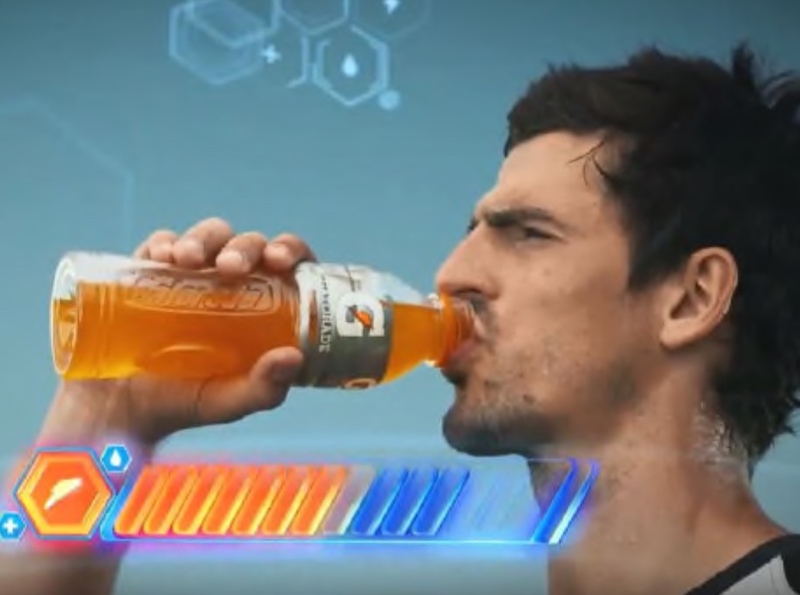 “We continue to be shocked by the amount of junk food and drink ads aimed at children. 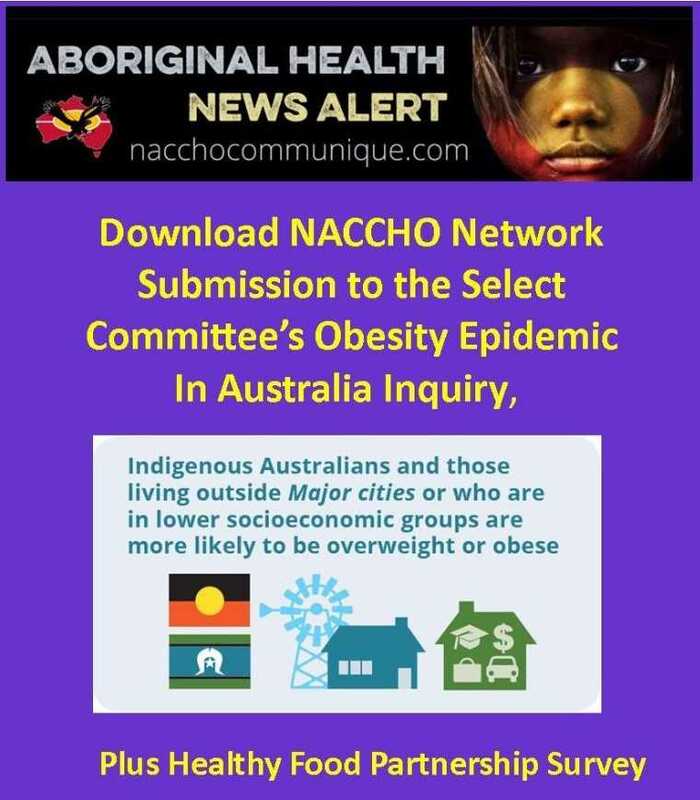 1 in 4 Australian kids are above a healthy weight. This targeting of Australian kids must end,” Ms Pryor said.